Sony has issued a new Japanese firmware update for its PSP handheld games console. It's a bigger refresh than the previous one and contains a variety of new features. 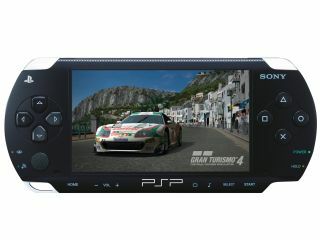 You can now customise your PSP's themes, which should please the aesthetically conscious. A Theme Settings menu has been introduced, so you can now style your PSP to your own taste. Video playback has seen a further bump up too, with new traits including a scene search feature, and the ability to queue up multiple video files to watch one after the other. This means you don't have to access the menu after each one. If you install the update, you'll also be able to play your music files at the same time as browsing your picture collection. The European version of the PSP update has not yet been issued, but shouldn't be long in arriving.